The newest Bethany Hamilton Stoked Gift Set. Includes the 6.8 z size body lotion. Sublimely sunny notes of sparkling mandarin, fresh blackberry and dewy green immediately transport this beach beauty onto the shore. Diving into an ultra-flirtatious heart of tart raspberry, sheer jasmine and tuberose, this fragrance is nothing less than tantalizing. A glowing dry down of cotton candy, musk and patchouli illuminates her sun-kissed skin and leaves her smelling like the essence of summer Stoked Hottie comes packaged in our unique, creative, and popular surfboard bottle with an extra special, limited edition, collectible water box that mimics the surf board floating in the ocean!! Stoked Hottie ships with a FREE lavender rubber bracelet with the Stoked logo engraved on the metal plaque. 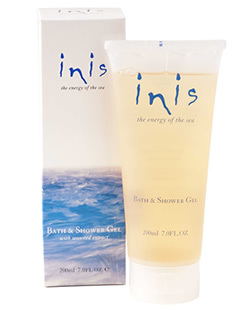 Inis is a daring and seductive fragrance, based on a rugged and robust muguet embodying the coolness, clarity and purity of the sea, but at the same time representing its strength and energy. 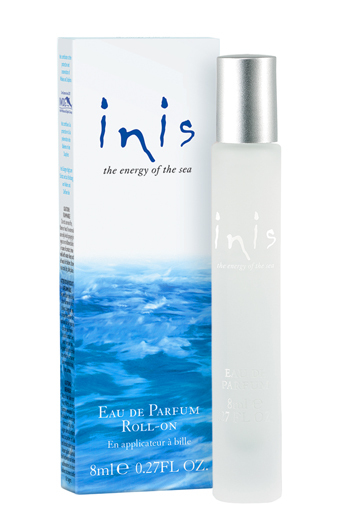 Fall in love with your favourite ocean-fresh fragrance all over again with our new Inis the Energy of the Sea Roll-on. Easy to apply, the eau de parfum blend keeps you refreshed all day â€“ a little goes a long way. Perfect for your handbag, travel, or desk drawer, it comes in a blue velvet pouch. Enjoy! 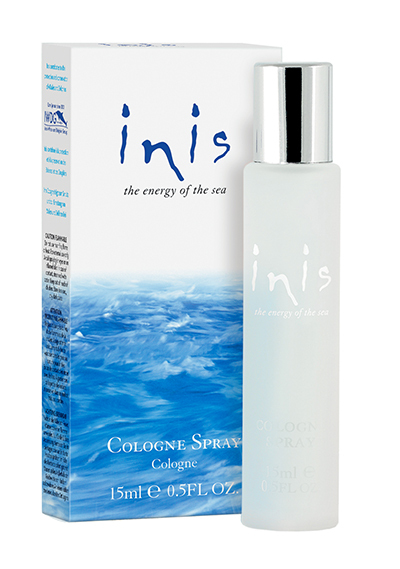 A refreshing fragrance for both men and women, Inis takes its inspiration from the sea. 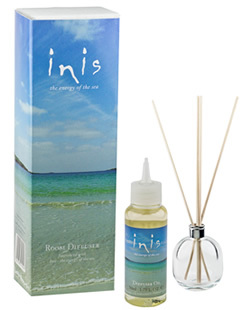 A world-famous perfumer, struck by the beauty of Ireland's Connemara coast, created the scent and named it Inis--the word for "island." 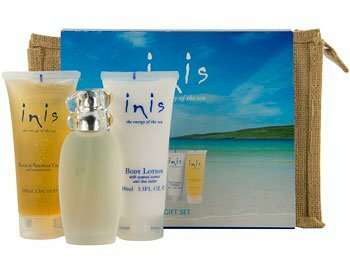 Blended with marine notes along with lavender from the fields in County Wicklow, the aroma is as fresh and invigorating as the breezes along the Emerald Isle. Layering the gel, lotion, and spray enhances its lasting effect. 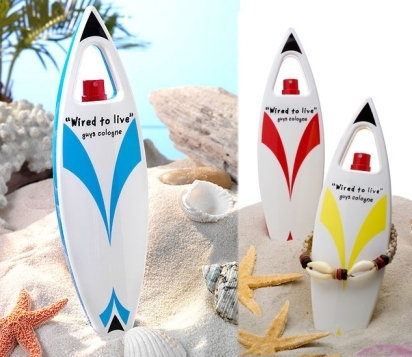 Wired To Live, the scent for boys opens with watery marine, juicy orange and Asian pear. Enticing the senses are jasmine and spike lavender while bamboo leaves and juniper provide a mellow combination. An infinite calm comes as cedarwood and sandalwood unite with the smoothness of Nirvanolide musk. Wired is a time-honored expression that dates back to the 1950's, that means "to have mastery over a place, a maneuver or a situation."